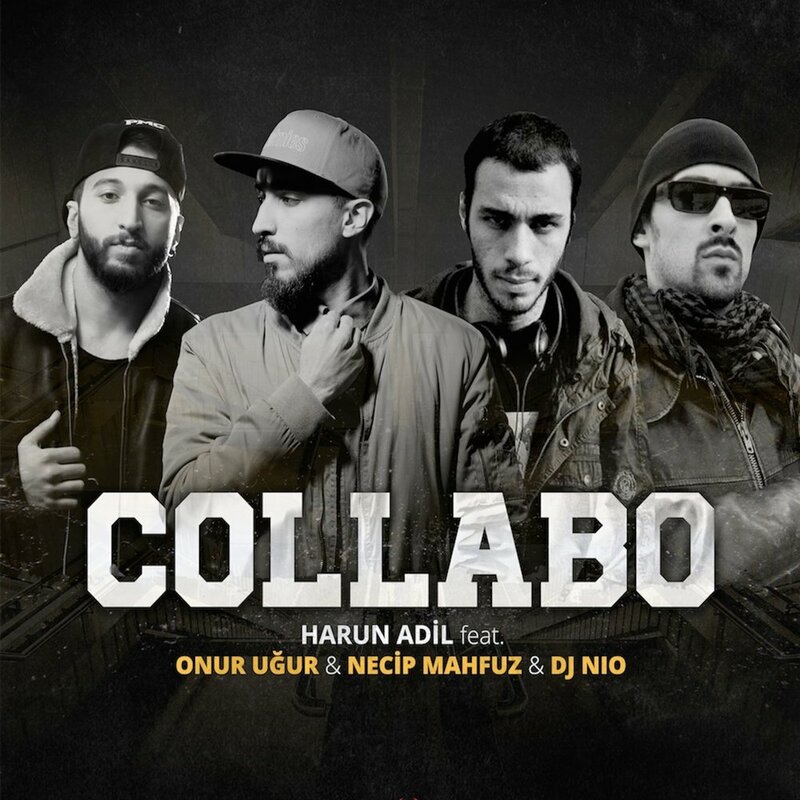 "Collabo" with Turkish MCs Hardun Adil, Necip Mahfuz & Onur Ugur. While I was in Turkey I had chance to collaborate with the super MCs Harun Adil, Onur Ugur and Necip Mahfuz. We went to a studio very far away from the center of Istanbul, talked a lot, listening to some beats and at the end we did this song, speaking about immigration and all the issues connected to that. I’m not 100% sure, but this could be the first Rap collaboration between Italy and Turkey! WOW!!! Listen to the song on Spotify. Once again, I've been asked to produce a Posse-Cut! This time it's been for a group of young MCs of my own city (Genova), that created an event series called "Back to the Culture", where they're trying to bring together all the elements of Hip Hop Culture in a Party once every 2 months. 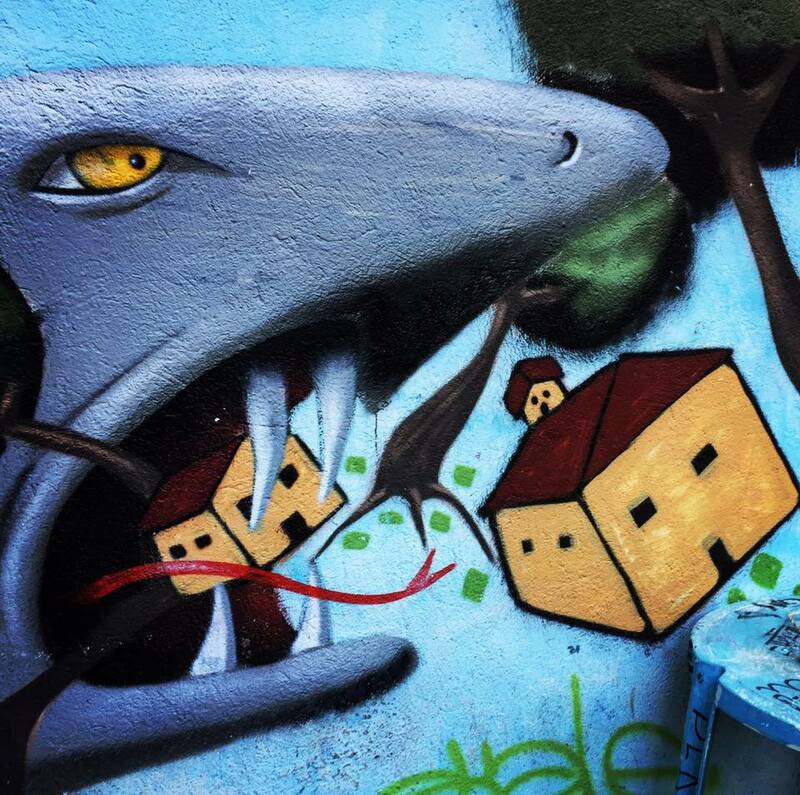 Genova - Istanbul: Zero Plastica New Single out now! I made the beat with some Turkish funk samples one of the many times I was going between Eminonu and Kadikoy. My homie Lure wrote his verse while he was trying to make his baby falling asleep. This project came out thanks to my man Magee McIlvaine who basically put all us together and made this happening. He asked to these super fast MCs (some of them I already collaborated with) to spit a verse each: no hook, no cut, nothing. Just pure fire and crazy flow! That's why I wanted to adapt the beat to each of them. Listen to "High Velocity" and download that for free and share to the world if you like that! Istanbul - Genova connection! Me and Emiliano Bugatti -as Spartakus- produced my man Lure's new single for his upcoming project "Capitolo 1: la raccolta dell'amore". Check out the video. I also did the cover for this project. Please enjoy, download that and share if you like! My music for the 3rd Istanbul Design Biennial. Me and my good friend Emiliano Bugatti produced a song for the 3rd Istanbul Design Biennial, "Are we human?". Our new project - Spartakus - officially debuted in Turkey. You can visit the Biennial here. More music of Spartakus on Lure's new video dropping this thursday. My brother Da Frogg and his crew Beton Orman release this very interesting reagge dub LP. Check this out and support the real good vibe of Istanbul!